Could Lease Out this Space. Opportunity for a variety of business ventures in great location! Space plan could be office, retail, in home business, light manufacturing, distribution center with loading dock, meeting space, design center and more. Attractive curb appeal, easy access and visibility with ample parking. 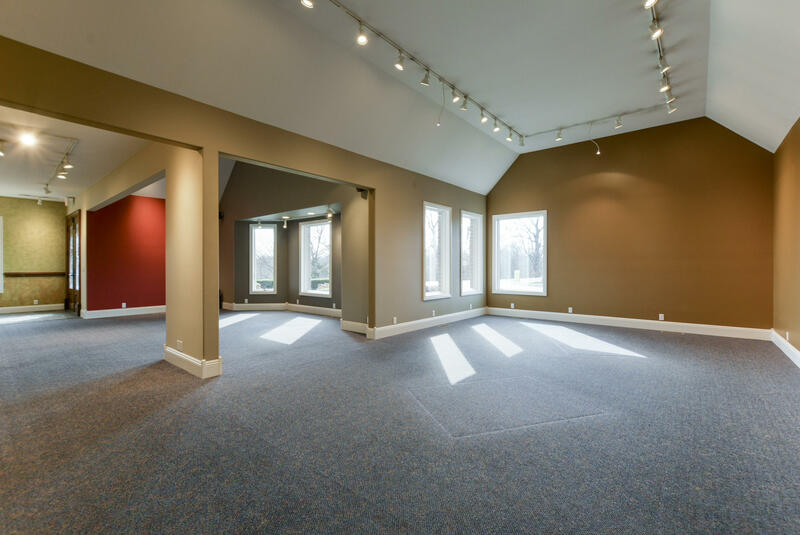 Current use antique/art gallery, frameshop, and lamination with over 4000 sf of Office/Retail and additional 2400 sf of shop with loading dock on main level. Over 3600 sf in lower level with garage door access, open space and also shop and storage. The floorplan is very versatile depending on your business or investment needs. Original building built in 1983 with additional space in 2000.See Documents for details of inclusions/exclusions. Frame Shop for sale separately with all equipment & inventory.